Her niece had practised her new skill flawlessly, creating an exact replica of a traditional Inuit facial tattoo on her aunt’s face. Without a roof over his head, 70-year-old Theo Kangok built his own. Two years ago the senior gathered materials from the dump and parts from old shipping containers and built a cabin along the rocky shores of Igloolik, Nunavut. It’s where he and his wife live in the warmer months and he says, they’re not the only ones. 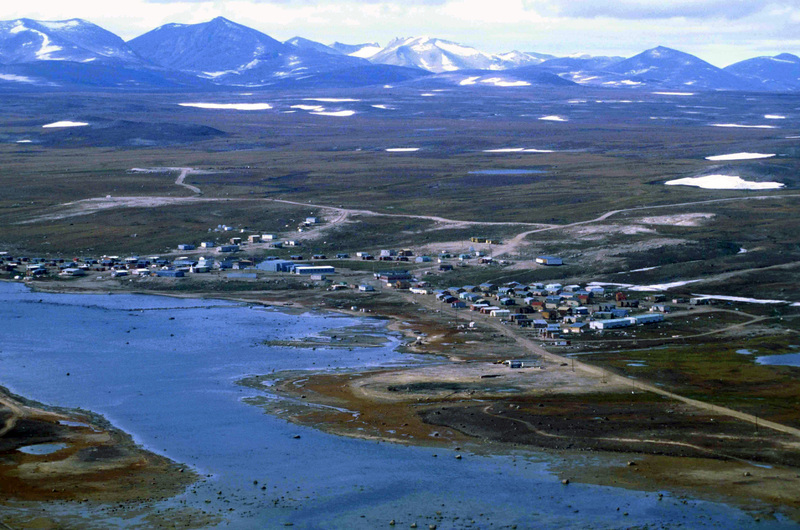 Clyde River, Nunavut, has lost its bid to block seismic testing off its shores. 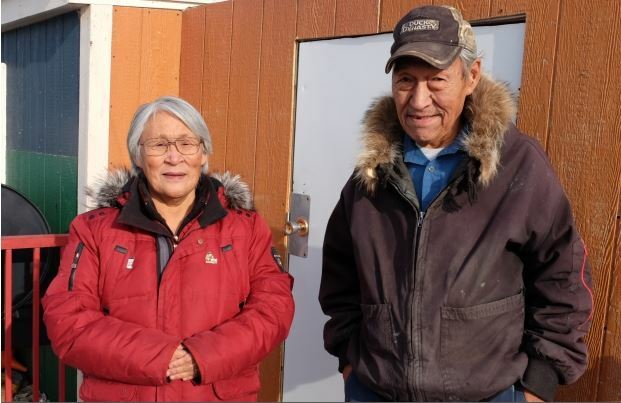 The Federal Court of Appeal has denied the Baffin Island hamlet’s request for a judicial review of a testing permit issued by the National Energy Board. In her written decision, Justice Eleanor Dawson says the board fulfilled requirements to consult with local Inuit and that consultation doesn’t necessarily mean agreement. A court case pitting the testimony of three Nunavut RCMP police officers against the charter rights of a 25-year-old Iqaluit resident over missing evidence, the use of pepper spray and a restraint chair will resume in September. Michael Naglingniq is facing charges of uttering death threats to two police officers and breach of probation after he was arrested June 17, 2013 after a night of drinking. His defence lawyer, Tamara Fairchild, is arguing the charges should be stayed as a result of abuses to Naglingniq’s charter rights following his arrest. Clyde River, Nunavut, is declaring victory after an energy company cancelled this summer’s plans for offshore seismic testing. “I’m very happy about it,” said Jerry Natanine, mayor of the hamlet on Baffin Island’s east coast that strongly opposed the seismic plans. RCMP Sgt Merle Carpenter. Photo: CBC News. 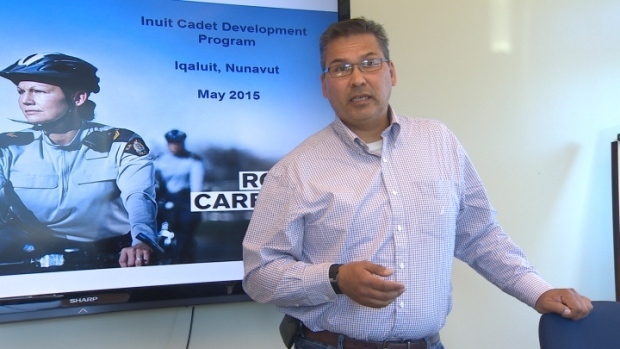 Nunavut RCMP are looking for more Inuit police officers, and have launched an ambitious program aimed at growing the number of Inuit in law enforcement.